As Thanksgiving draws near, I always start to think about winter and Christmas. 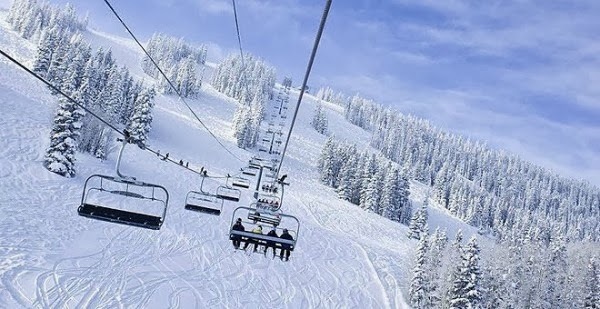 I would love to go on a winter vacation this year. A holiday vacation with the family would be nice, but so would wintery trip with my friends. 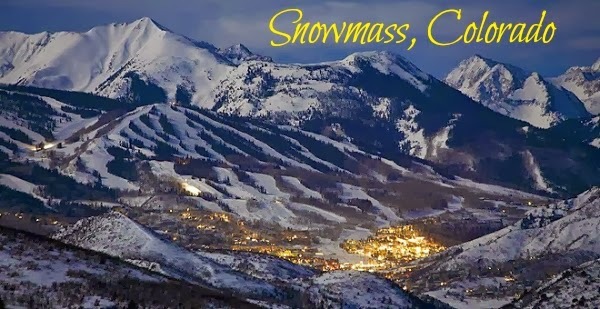 Snowmass, Colorado would be the perfect destination for such a vacation. You would be surrounded by a winter wonderland. What could be more perfect? I am a huge fan of snow and love snow days. Snow just brings out the kid in us all. We build snowmen and have snowball fights. Is anyone ever too old for that? I think not. That's definitely on my to do list! Everyone should have that experience. I've heard the Alaskan cruises are beautiful, I've always wanted to go one of those at Christmas time! I've never been skiing. I think I'd break my ankle! such a wonderfull landscape...it seems like a fairy tail or something..
i wish i could watch this one day in my life..